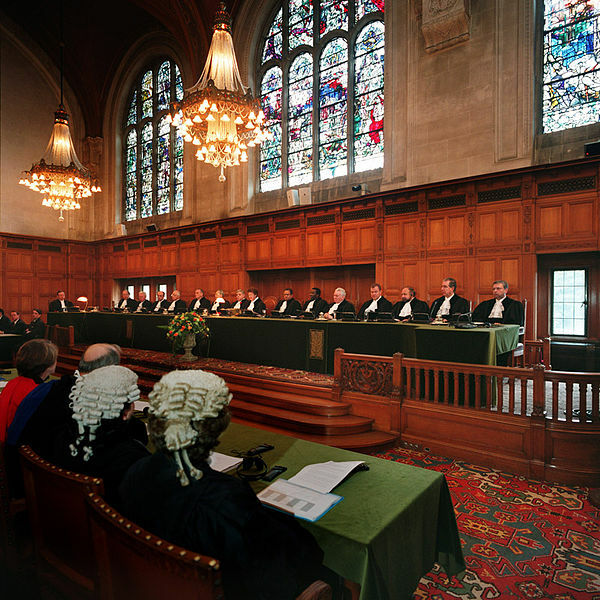 The World Court, also known at the International Court of Justice (ICJ), primarily settles disputes between nation states. 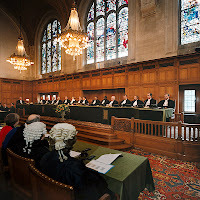 Because of this nature of the Court, it can possibly serve as the ideal jurisdiction for a state government of a country affected by climate change to sue another state government for failing to prevent private companies from creating climate change, and therefore did not take due diligence to prevent the damages caused from climate change. The liability under international public law has already been the topic of a law review article in 2004 where the authors, Richard S.J. Tola and Roda Verheyen, describe that state governments can be held accountable to pay compensation for failing to prevent harm caused by climate change created from emissions. The largest unsure aspect of such a case would be determining which emissions were careless for a state to allow and therefore constitute a negligence on the part of the state government.